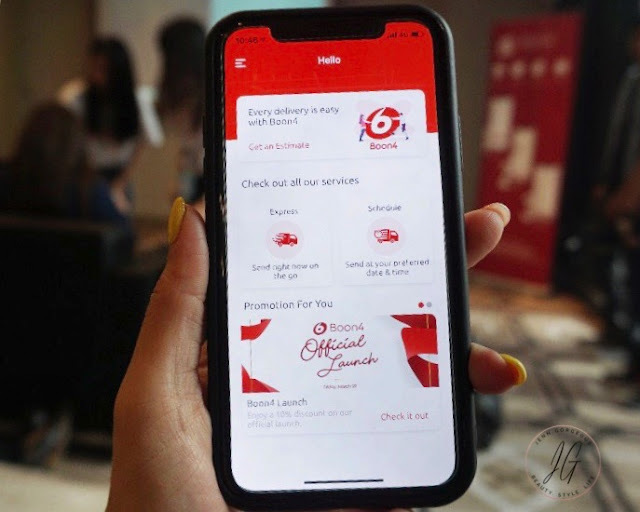 So today we are going to talk about how to protect our skin with the right product. We exposed to germs, dirt and pollution everyday, and it is our daily hygiene routine that we take shower at least once a day. At the same time we also want to keep a healthy soft and supple skin so choosing a right product is very crucial to our skin. How to choose a right product for my skin ? First, let us learn about our skin. 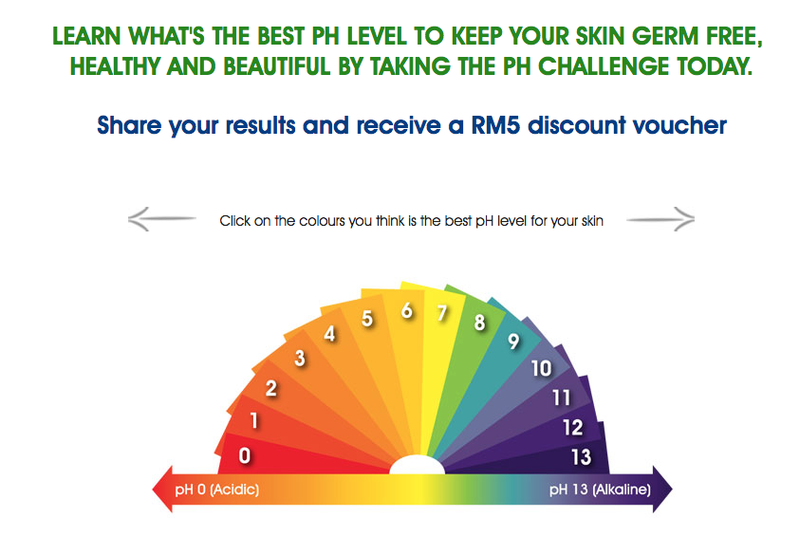 A healthy Skin will have a pH average of 5.5. 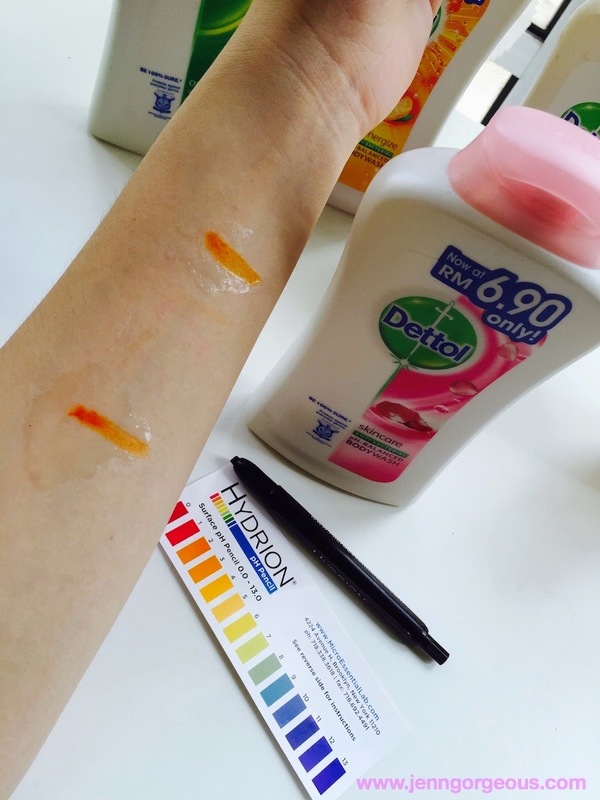 If you have dry skin, you might have high pH which is high in alkaline. And if you have oily skin, pH low and it is too acidic. What will affects the pH level ? With poor diet, stress, not drinking enough water, too much sun exposure, and using shower gel/ soap that has high pH level will affect our skin natural balances. Our skin has a natural skin barrier that we called Acid Mantel. It is a thin oily film, made up of sweat and sebum which sit on top of the outmost layer of our skin. It is very important to help us kill bacteria that will damage our skin by neutralised bacteria. We expose to contaminants throughout the day, so if we do not have our Acid Mantel, all the bacteria will find its way in. 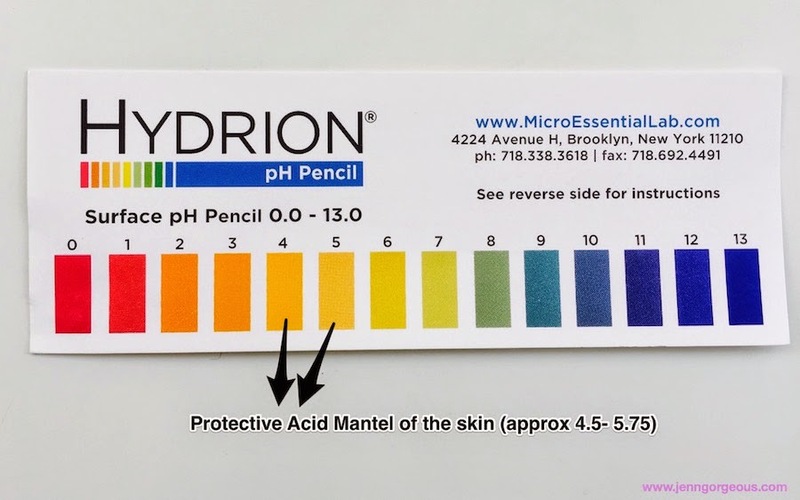 So we have to maintain our Acid Mantel by using pH balanced skin care products, avoiding harsh soaps, moisturising and also protect from the sun. 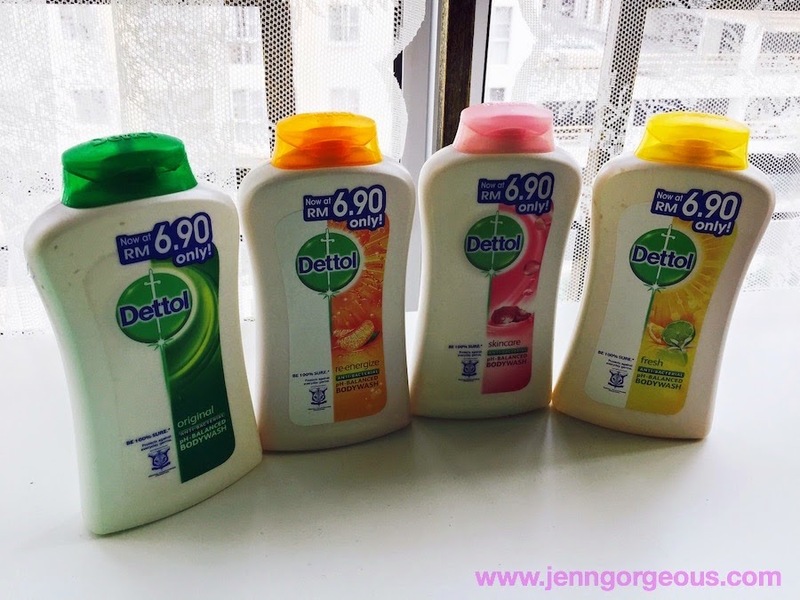 Dettol has come out a new range of products that formulated with pH balanced and also will protect our skin from germs and bacteria. It also helps to retain skin moisture, preserving the natural barrier of our skin. They come in 4 different fragrance. I did a small test with a pH pen. 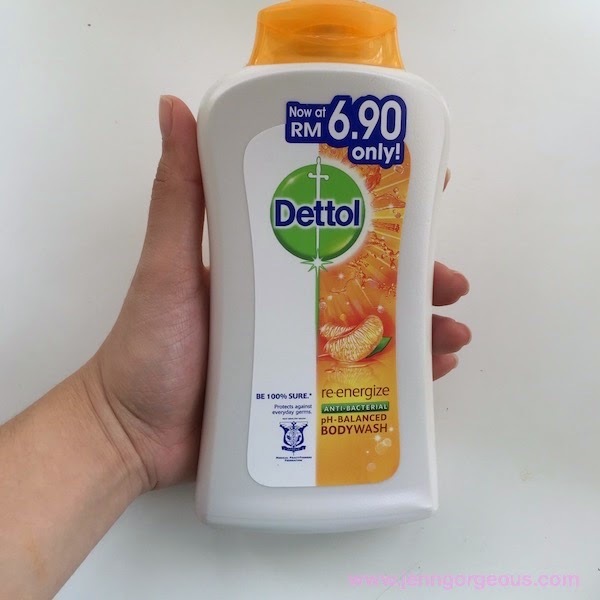 Tested out the pH level of Dettol ph balance body wash is between 3-5 so it is suitable for our skin and will not harm our Acid mantel. 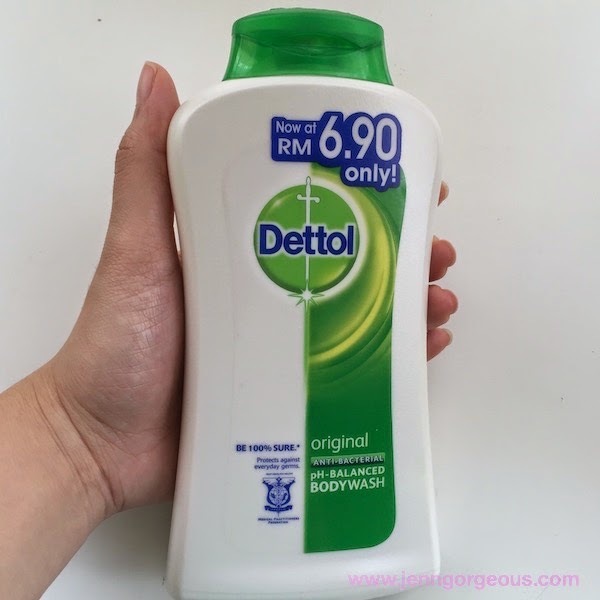 I've been using Dettol pH balance for almost a month now and I feel fresh clean. I'm sure that it protects me against daily germs. At the same time, it not ripping of my skin and still maintain my Acid Mantel. 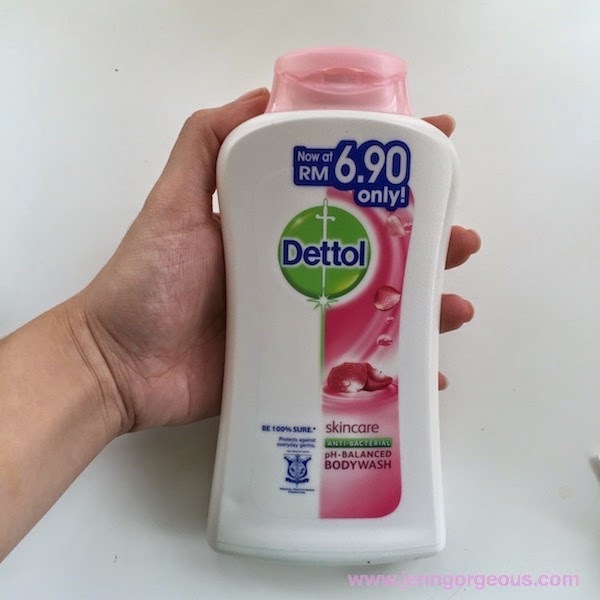 I have recorded a video showing how I actually did pH level test on Dettol pH balanced body wash, So do stay tuned on my youtube channel. 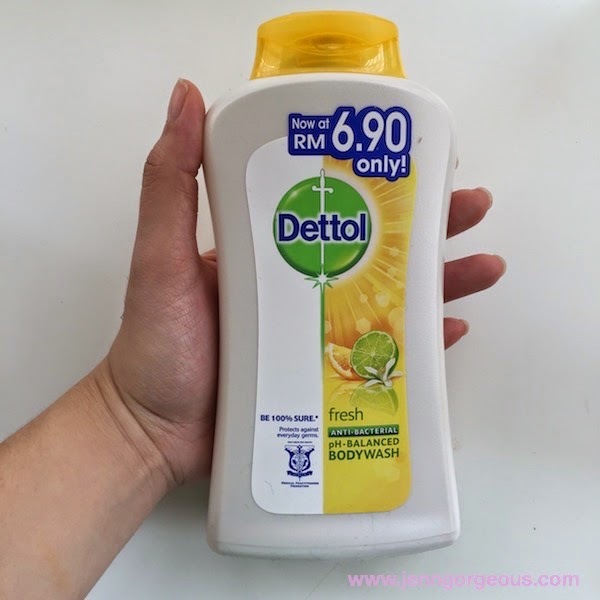 If you want to try out New Dettol pH balance Body wash, now you can get Rm5 off any 625ml shower gel variant, on top of in store discount at Guardian from 1st November 2014 - 31 December 2014.